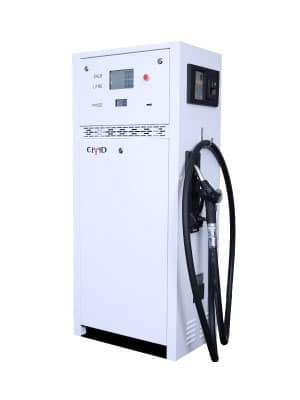 The New Generation EHAD S-Series Fuel Dispensers is designed for the African market with local and international accreditation. 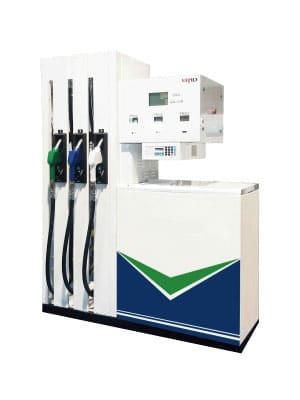 The S-series showcases innovative technology in the petroleum industry. Designed to stand above the rest with its elegant shape. 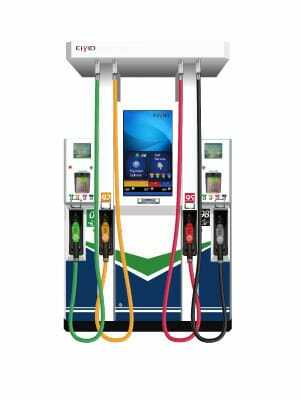 The EH56 S-Series retail fuel dispensers is perfect for any type of forecourt. Available from Four to Eight Hose, Suction type and submersible type. 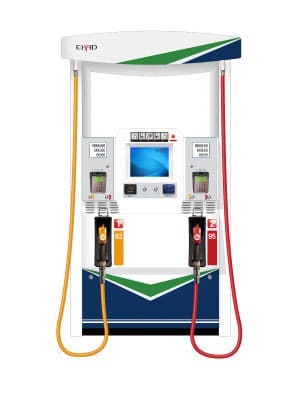 The Classic LS-Series retail Fuel dispenser designed to make any forecourt look trustworthy. The LS-Series ensures neatness and quality with hoses being hidden away. Available from Four to Eight Hose, Suction type and submersible type. An S-Series retail and commercial range that doesn’t compromise on looks nor quality. Various options are available in different configurations that can suit your requirements. Available Two hose, Two Product or Two Hose, One product in Suction type and submersible type. 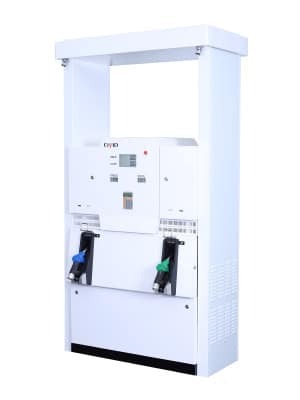 Retail and commercial use Fuel Dispenser tailored for busy fuel sites where quality and performance are of the most important. 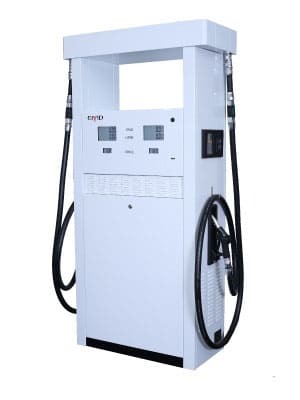 Fuel Dispenser range from single hose to dual hoses in various speeds. Designed to stand above the rest with its elegant shape. The EH56 S-Series Prime comes equipped with touch screen electronic configuration, making advertising possible to your customers. Available from Four to Eight Hose, Suction type and submersible type. The S-Series Smart is unique in every way, the largest touch screen in a fuel dispenser that ever been made. The S-Series Smart can be used for advanced systems and advertising to customers. Available from Four to Eight Hose, Suction type and submersible type. EHAD S-Series retail/ commercial single hose, is designed for the African market with exceptional performances in harsh conditions at affordable price. The EH10 Shares the same electronic configuration as our Retail Fuel Dispensers.